This site is notorious for giving a voice to raging customers, with no consideration for the damage that unproven allegations can do to a targeted business. We have expert strategies for fighting back. Finding negative content about your business online hurts. What hurts even more? Not being able to take it down. 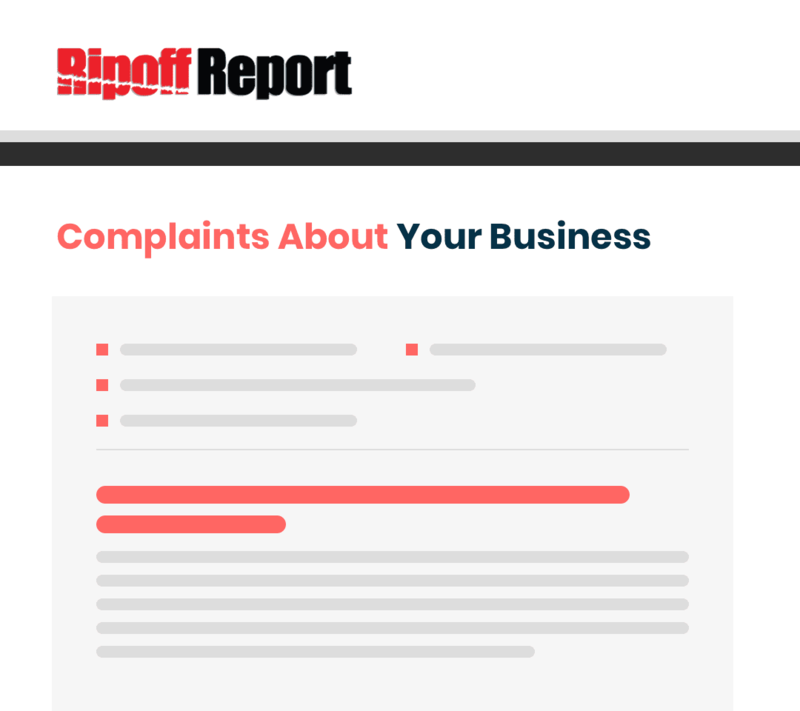 Ripoff Report hosts millions of complaints against businesses across the globe. An unhappy customer will take to the site to “warn” the public about their target, usually accusing them of being a scam, or a rip-off. 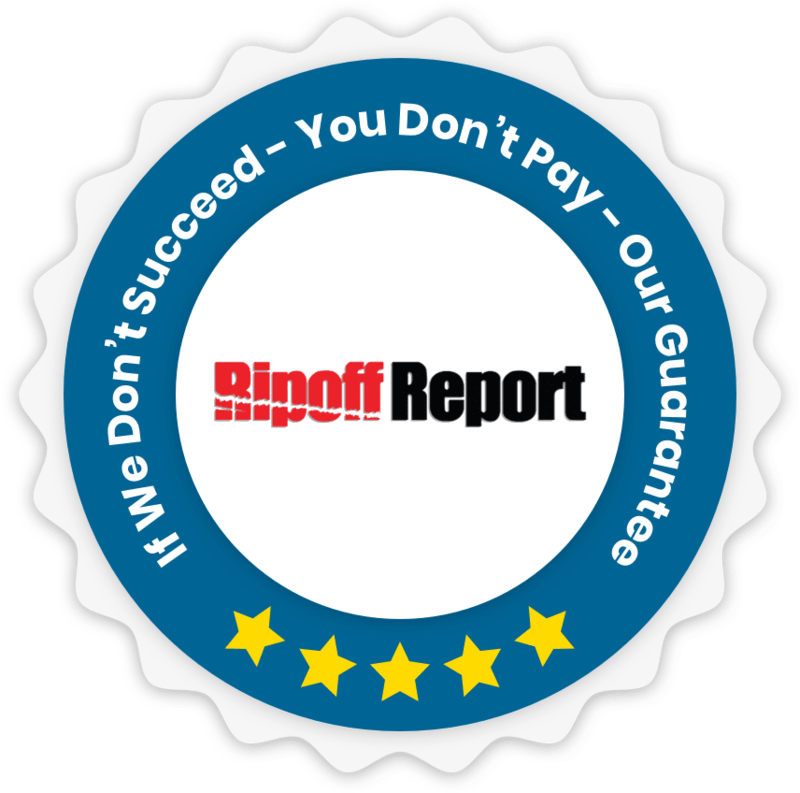 What do you do when a Ripoff Report gets lodged against your business? Although it champions the cause of the wronged consumer, the site’s policies explicitly forbid the removal of reviews under any circumstances. So where does that leave you? Ripoff Reports seem to rocket onto the first page of Google results for business and individuals’ names alike. 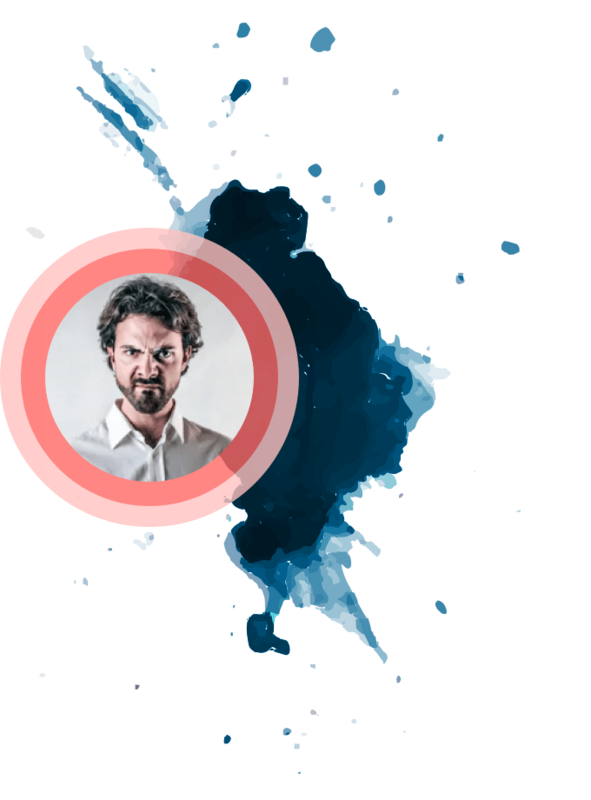 When such malicious content about you or your business ranks that highly in search results, there’s no doubt that potential customers are seeing it – and promptly looking elsewhere. Having a high-ranking Ripoff Report against your company tarnishes more than just its reputation, as if that weren’t bad enough – it also affects your revenue. The longer you let it sit there, the more money it sends into the abyss. The impact of a company’s first page Google results is well-known and far-reaching. To compound the issue, removing content from Ripoff Report is astoundingly difficult. Luckily, the Removify team knows the secrets to making these pesky Reports disappear. Don’t panic. We understand the distress, the panic and scrambling in hopes of rectifying the issue. The best step to take is to sit back and let the experts take care of it. Engaging with Removify to eliminate harmful content comes without risk to your company, because if we aren’t successful, you don’t pay. 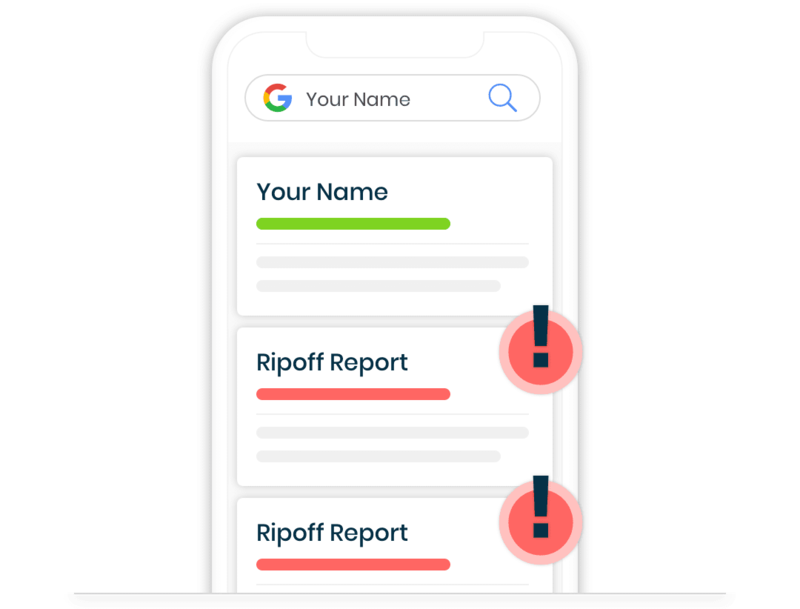 With Removify, you can look forward to being free of the stresses and destructive effects brought about by false or otherwise damaging Ripoff Reports against your business. How do we do it? Get in touch with our team to find out more.